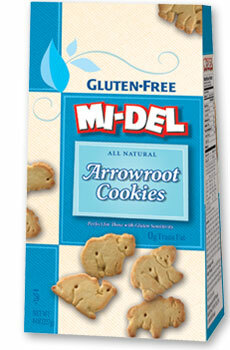 This entry was posted in Reviews and tagged animal crackers, arrowroot, arrowroot cookiesa, cookies, gluten free, gluten free animal crackers by kovacschelsey. Bookmark the permalink. These are fantastic. I probably hadn’t had animal crackers since I was kid.